As we look to the future, we're doubling down on making Trello the go-to tool for managing projects at work. 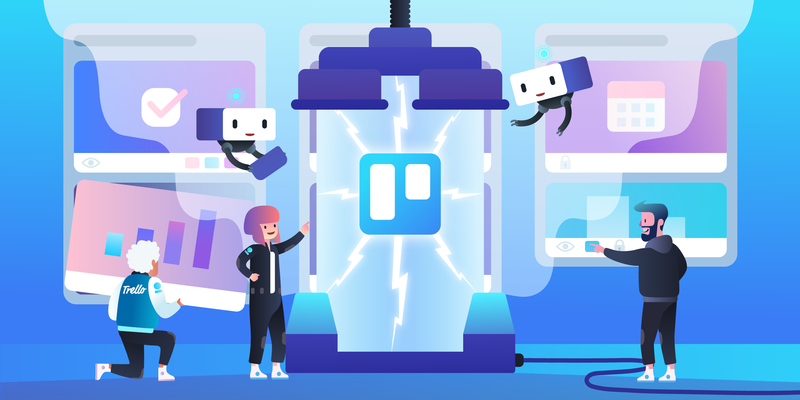 Discover the changes coming to teamwork in Trello including updated features to Business Class and Trello enterprise, Butler Automation, the Map Power-Up, and more! We all knew that the Atlassian acquisition would result in changes, it appears the free team's tier is the first to feel it. We now need to be concerned with the future of free individual account limitations that may or may not be on the horizon. Are you now looking for Trello alternatives and if so what solutions? ClickUp? Other?